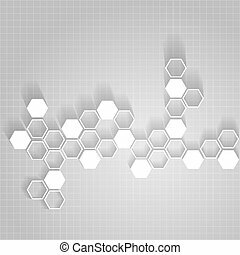 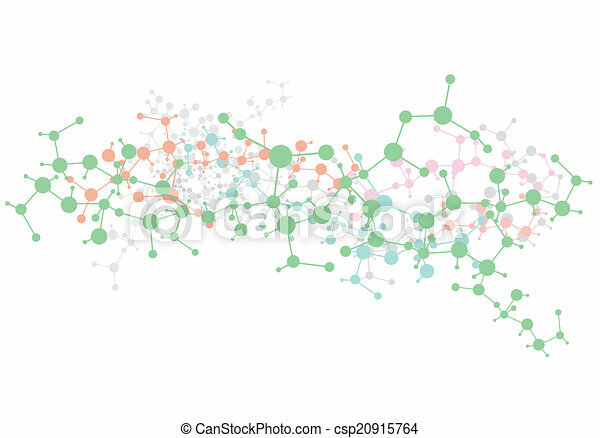 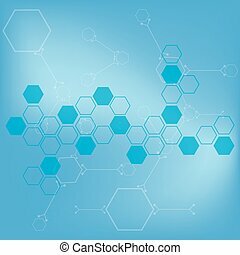 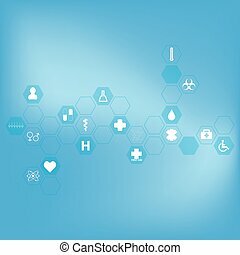 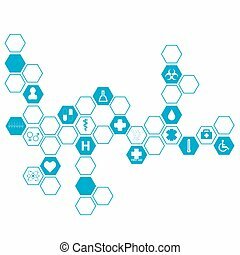 Abstract molecules medical background (vector) Abstract molecules medical background (vector illustration). 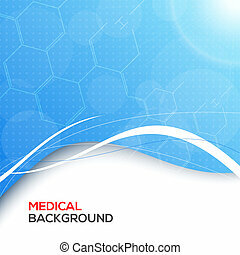 Abstract molecules medical background (Vector illustration). 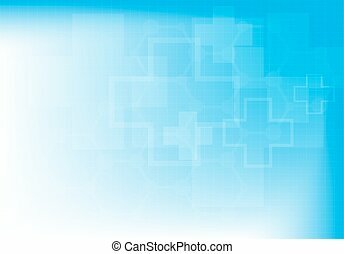 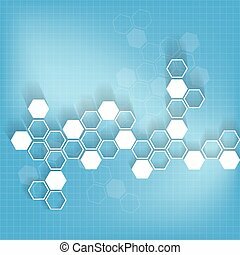 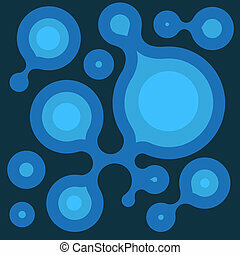 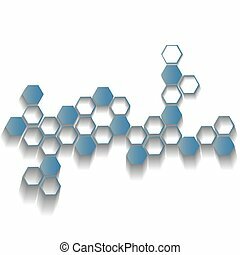 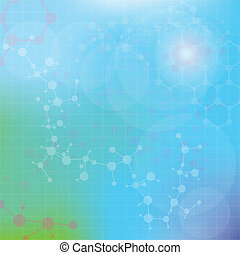 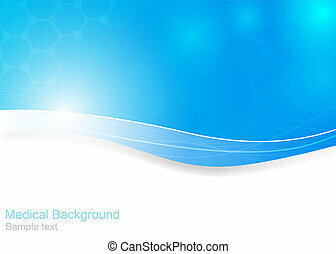 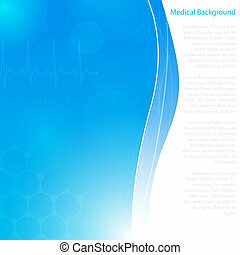 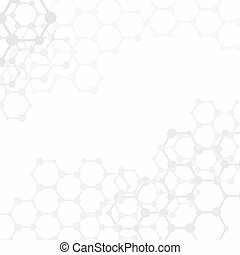 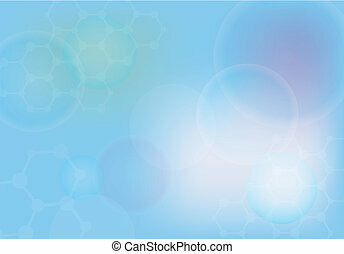 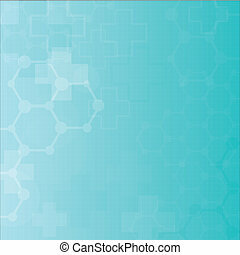 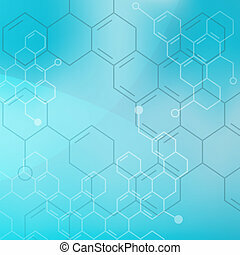 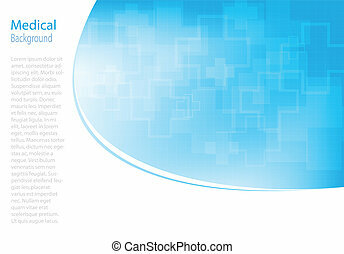 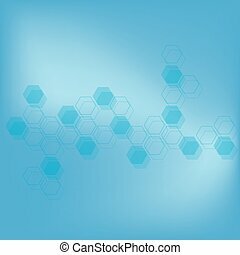 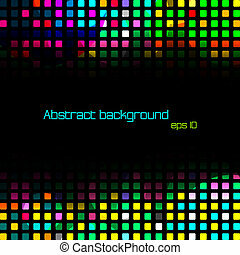 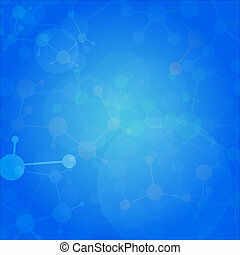 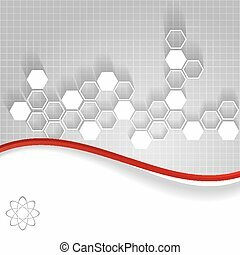 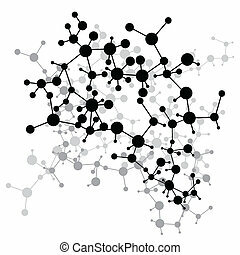 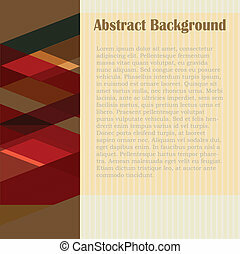 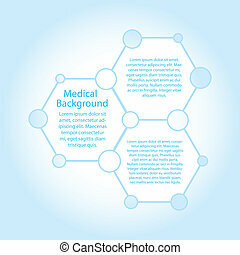 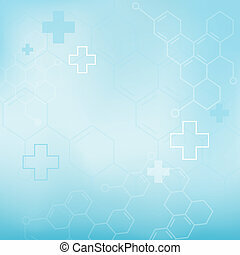 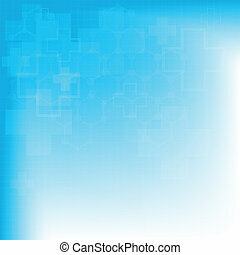 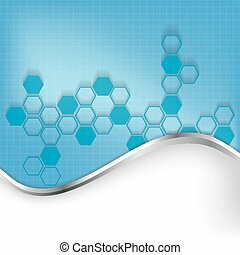 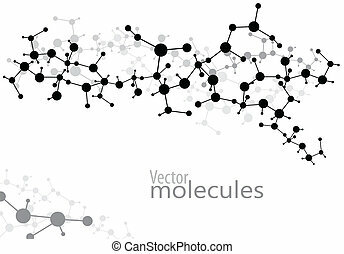 Abstract molecules medical background (Vector).